Miss Lautoka City Council Payal Prasad believes that dreams can come true and she hopes to make it true for her late father. 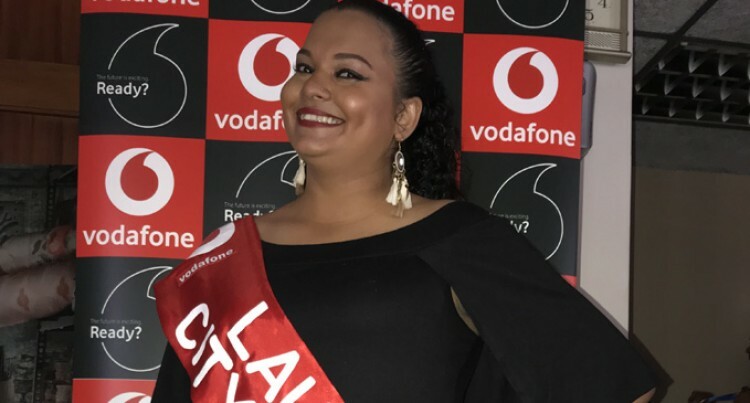 Ms Prasad, 23, of Lautoka, hopes the 2018 Vodafone Sugar Festival would give her the opportunity to show her dad that she was not a princess but a queen. “Girls are their daddy’s princesses but my dreams were shattered when my father passed away when I was in Primary School. “However it did not stop me in trying to achieve my dreams and being a part of the festival will give me the opportunity to show my daddy that I’m not a princess but I have become a queen for him,” Ms Prasad said.